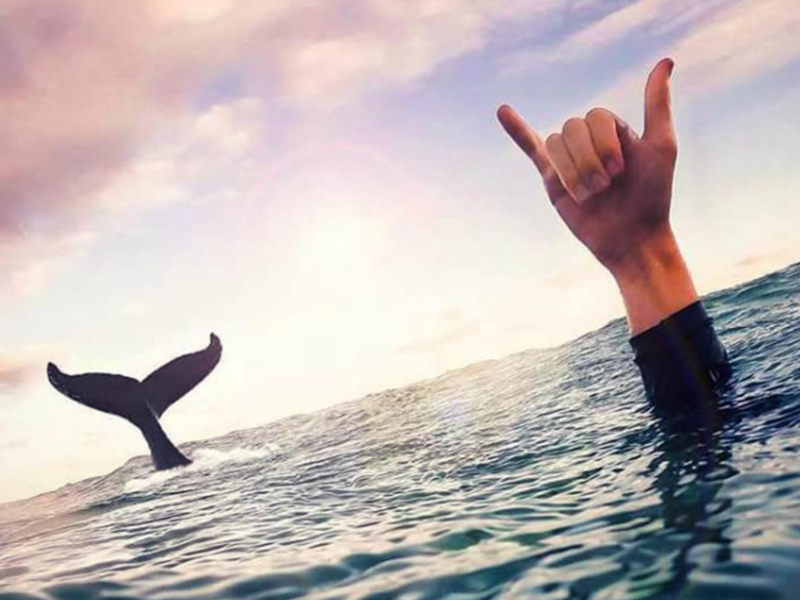 MySwimPro is the Official Training Partner of the Global Swim Series. All GSS swimmers can get a 20% discount off their first year of the MySwimPro premium membership by signing up here and using the code GSS20%OFF at checkout. Who’s it for? You’re training for an Olympic Distance Triathlon or Open Water Race. This plan is designed for beginner to advanced swimmers looking to improve their 1,500m open water swim. How does it work? Complete 2-3 workouts per week for 12 weeks. At the end of 12 weeks you’ll be rested to race 1,500 meters open water. Every other week one workout will be a threshold test set, and on alternating weeks you’ll do a long continuous pool swim. 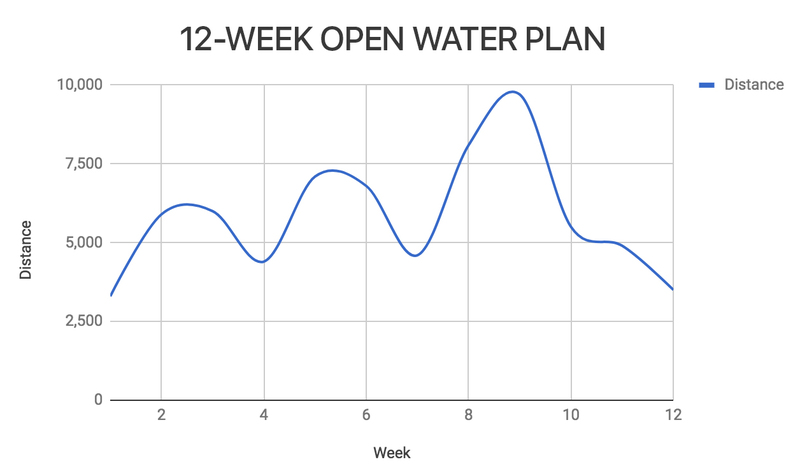 Supplemental open water swims are recommended 1x/week in the final 6 weeks leading up to the triathlon. This 12-week plan will also work well for a Sprint Distance Triathlon. So what are you waiting for? 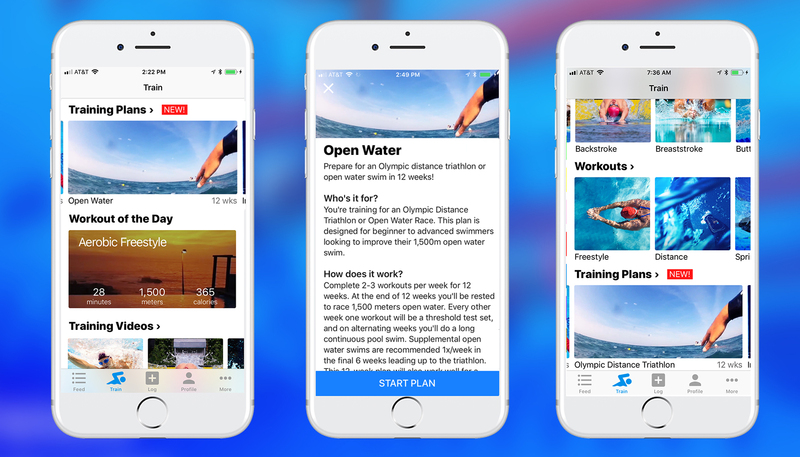 Start the Open Water 12-week training plan and achieve your goals like never before with MySwimPro! Previous articleSwim in the south of France! Next article2 amazing races… on 1 trip to Greece!